We actively encourage all of our tenants and residents to get involved and influence what is happening in their homes and communities. Getting involved can be as simple as completing a survey, providing us with valuable feedback about what you think about our services. You may also wish to be involved by meeting with us to help us develop changes to our services improving the way we work. 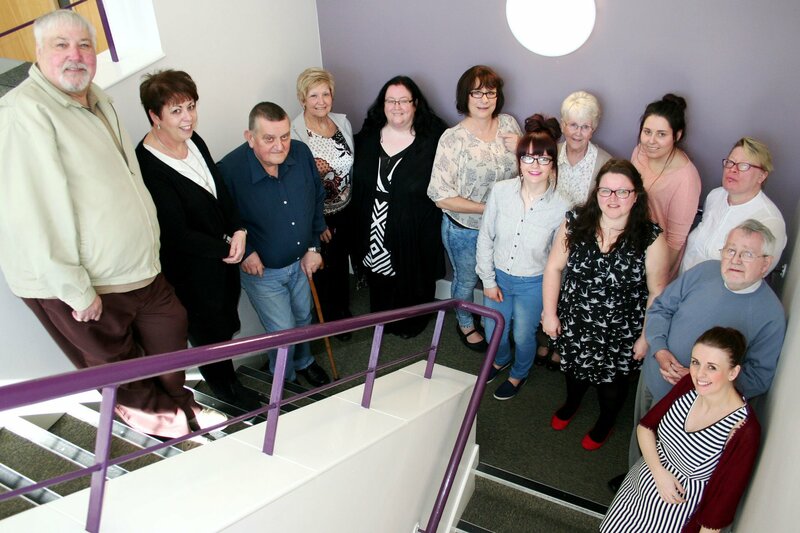 Our Scrutiny Panel is made up of customers and plays an important role in helping to improve our services. The Panel meet regularly to review performance and make recommendations that ensures our customers have a voice, placing them at the heart of everything we do. We’re currently looking for volunteers to join us. We provide full training and, in addition to helping to drive improvements for yourself and your community, you’ll have the chance to meet new people and gain new skills. We’ll also cover any expenses. If you would like to find out more about our Scrutiny Panel please get in touch with our engagement team on 0800 024 8968. You can also email getinvolved@hafod.org.uk or complete the contact form below.